Haruki Murakami has left his mark in the literary world with his wondrous works. 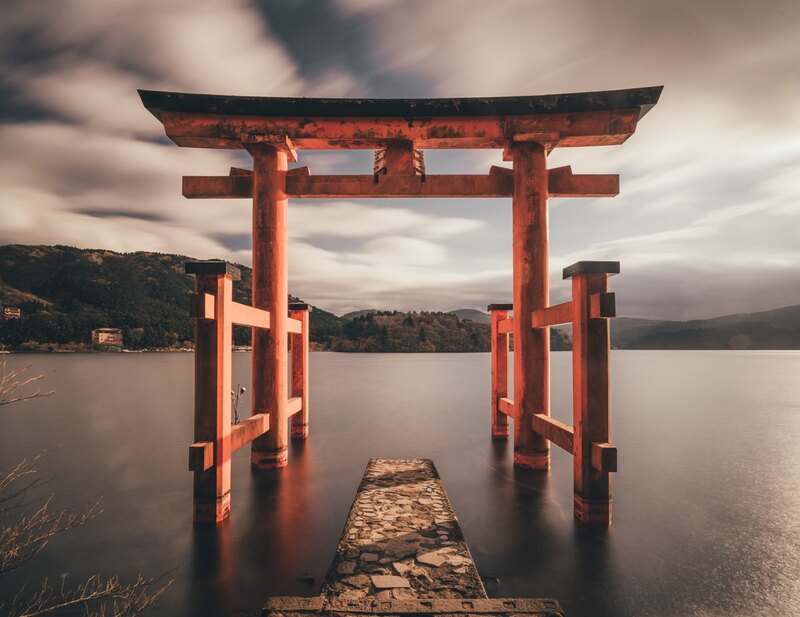 If you are a fan of this Japanese novelist’s works, then you must have a bucket list of the destinations that he has impeccably described in his novels. 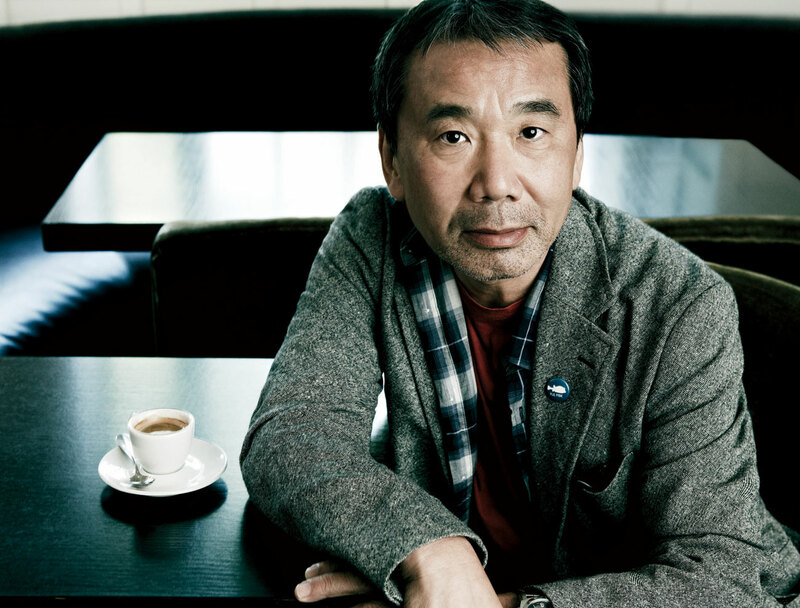 Here are a few of them to inspire you to take a Murakami vacation. The protagonist of the Murakami’s novel South of the Border, West of the Sun goes to Hakone for a vacation. 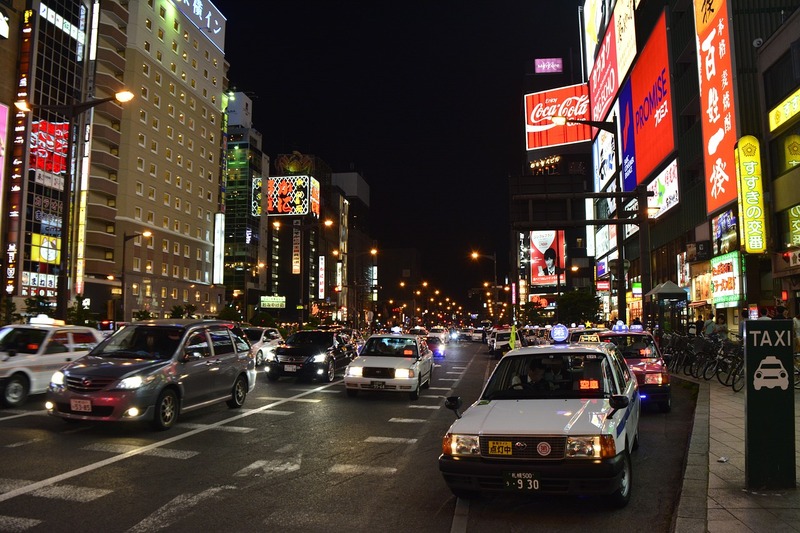 It’s only a few hours from Tokyo and is quite popular due to many summer resorts and hot springs. What’s even better is that Mount Fuji is also near Hakone. So you can go hiking and then relax in the hot springs. The main character of the novel Sputnik Sweetheart lives in Kichijoji after his withdrawal from the university. 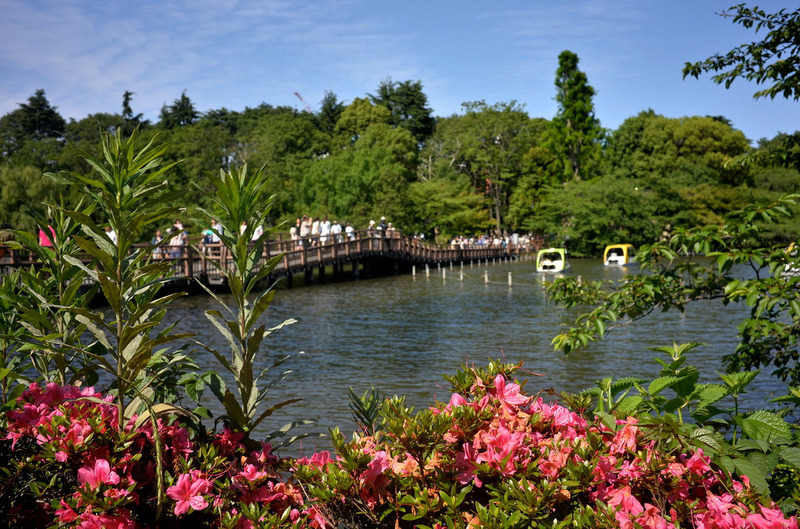 This town is trendy among tourists because of its attractions such as Ghibli Museum, and Inokashira Park. You can also find a lot of cultural trends here. Tsujido is one of the several towns mentioned in Dance Dance Dance. 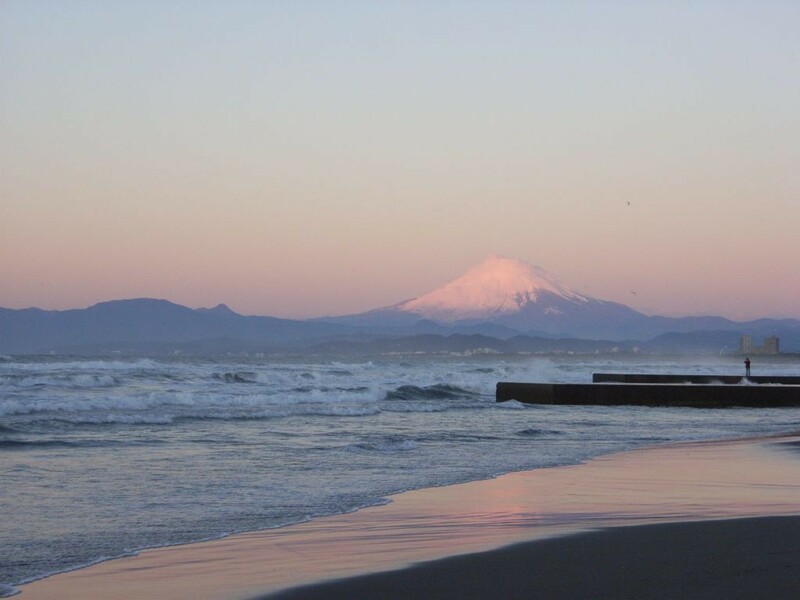 Just like the characters of the novel, you can also enjoy the view of the sea with a backdrop of Mount Fuji from Tsujido Kaihin Park. 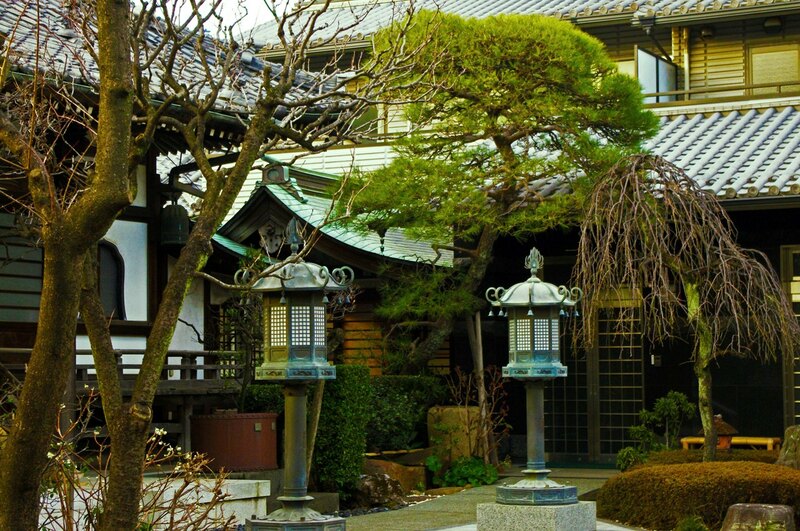 Setagaya is a residential area in Tokyo with many stylish houses giving it a distinct look. Those who are interested in architecture will find Setagaya quite attractive and appealing. The place is known for its iconic tower clock, and a lively city center dotted with several izayaka (a type of Japanese bar). 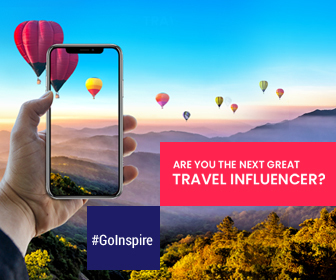 It is perfect for a trip with your friends to make some everlasting fun memories.